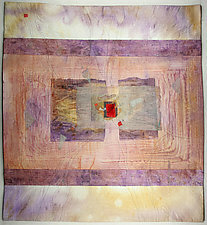 "I create art for my own joy and satisfaction—but my marks on paper and fabric are only complete when you delight in my work and join with my vision. 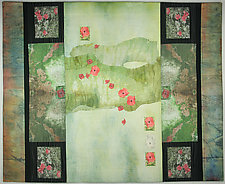 I always leave room for you. " 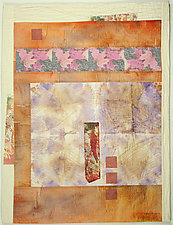 Peggy Brown approaches her art from the viewpoint of a watercolor artist. 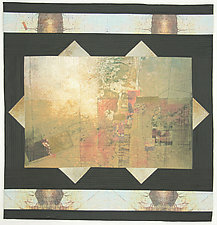 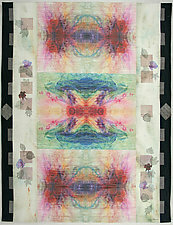 She divides her time between her long-time profession, "painting on paper," or watercolor paintings, and her new obsession, "painting on fabric," or art quilts. 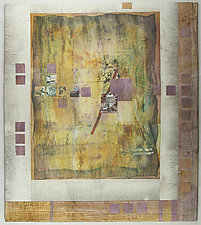 One inspires and influences the other and she uses the same media and methods to paint both. 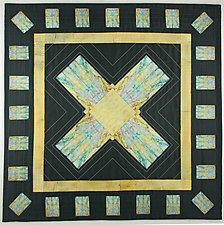 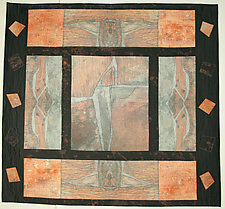 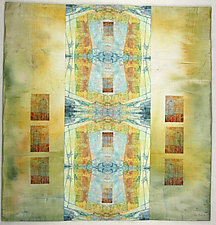 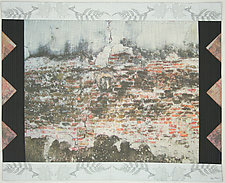 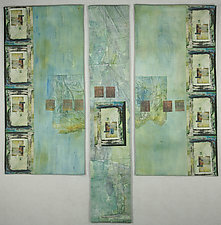 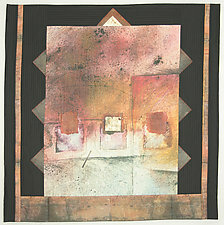 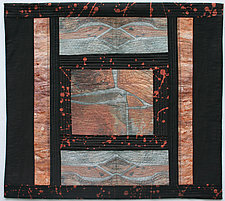 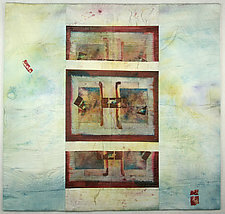 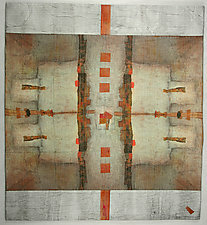 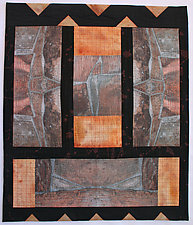 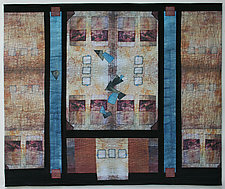 Her paintings on fabric are completed with quilting. 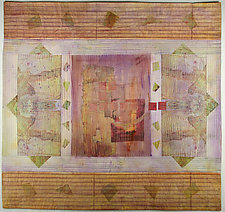 Brown begins each art quilt by painting wet-into-wet on a silk substrate, allowing the pigment to follow its own path as the fabric dries. 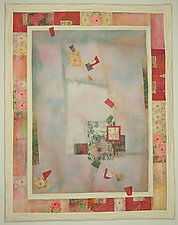 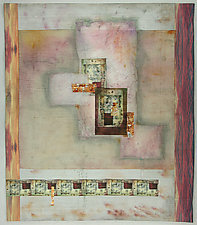 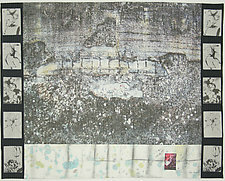 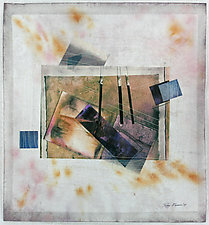 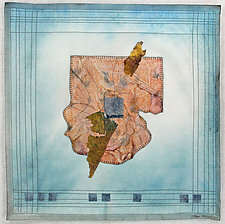 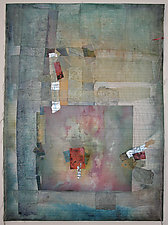 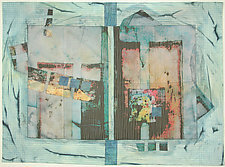 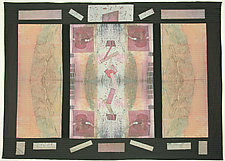 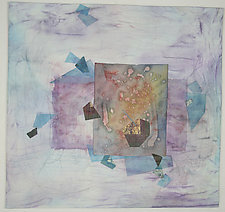 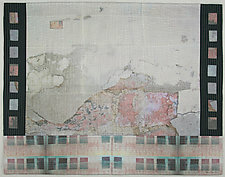 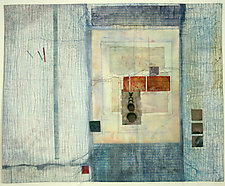 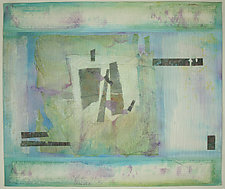 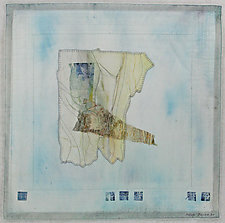 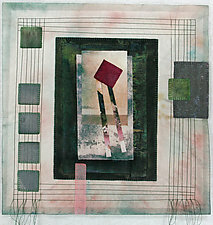 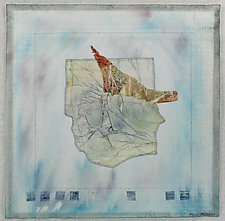 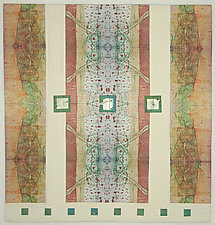 The resulting textures and forms suggest an image, which she strengthens with painted collage and, occasionally, with digital images taken from previous watercolor paintings, drawings, or photographs. 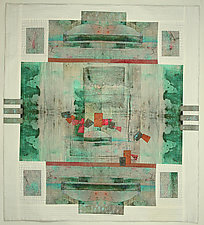 Her imagery appears to be on, above, and below the surface. 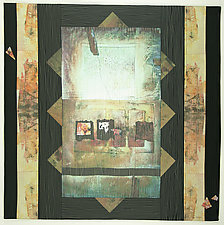 Primarily self-taught, Brown graduated from Marquette University School of Journalism and worked as a copywriter in the radio and advertising field before becoming a full-time artist.